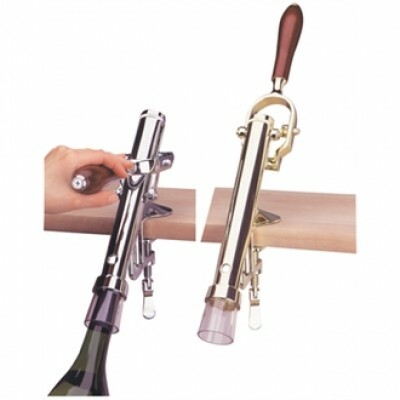 Fits cork extractors J440 & J479. 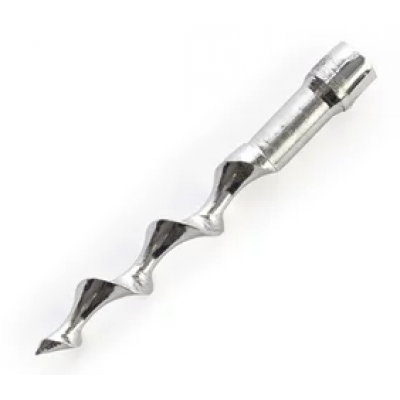 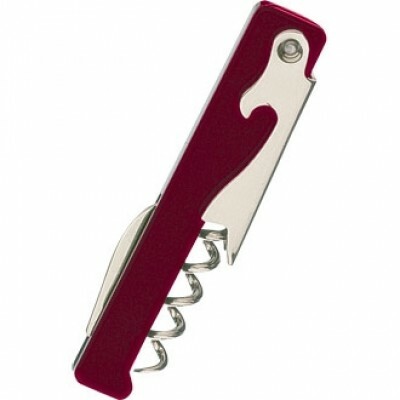 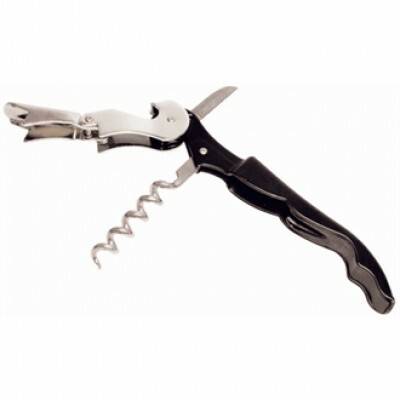 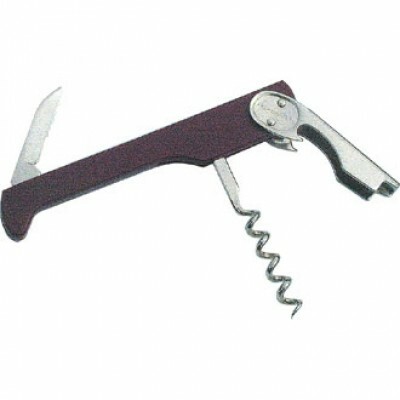 Corkscrew with crown bottle opener top. 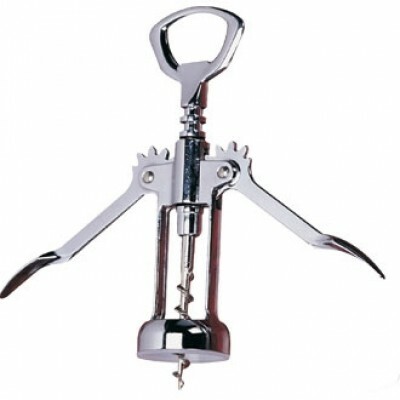 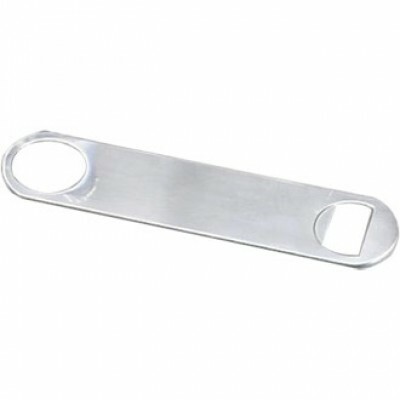 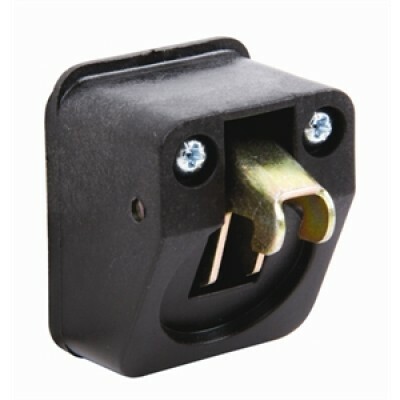 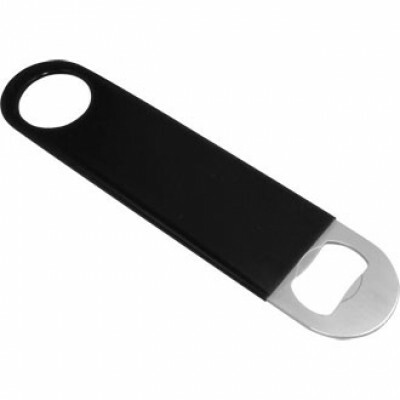 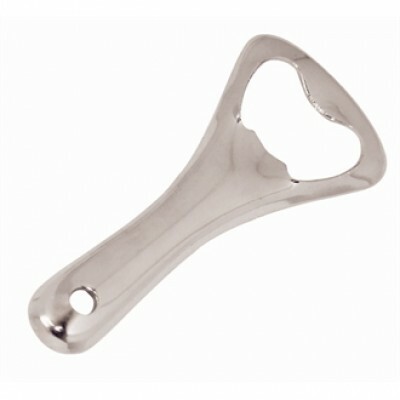 Fits J377 swivel claw opener (Supplied separately). 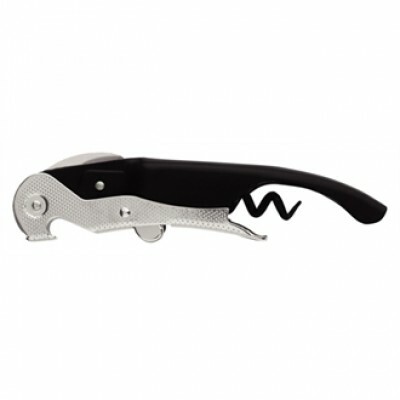 Corkscrew, bottle opener, crown opener and foil cutter blade. 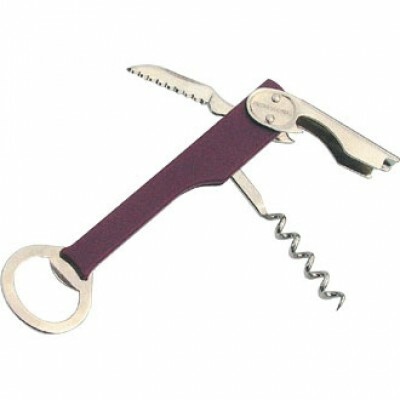 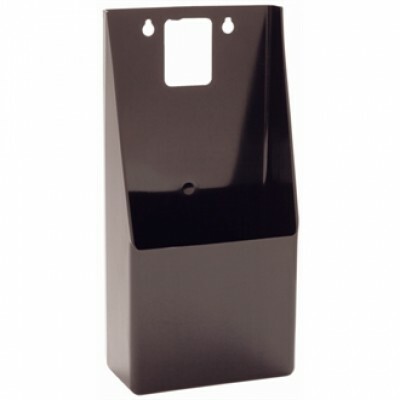 To fit crown cork box - supplied separately (See product J378). 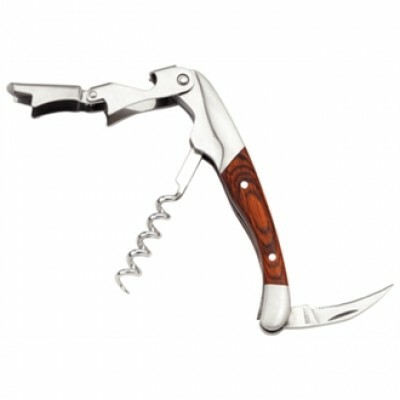 Corkscrew, bottle opener and foil cutter blade.